7:00-10:00 pm Ongoing raffle, silent auction, kids’ costume contest (where ALL are winners! 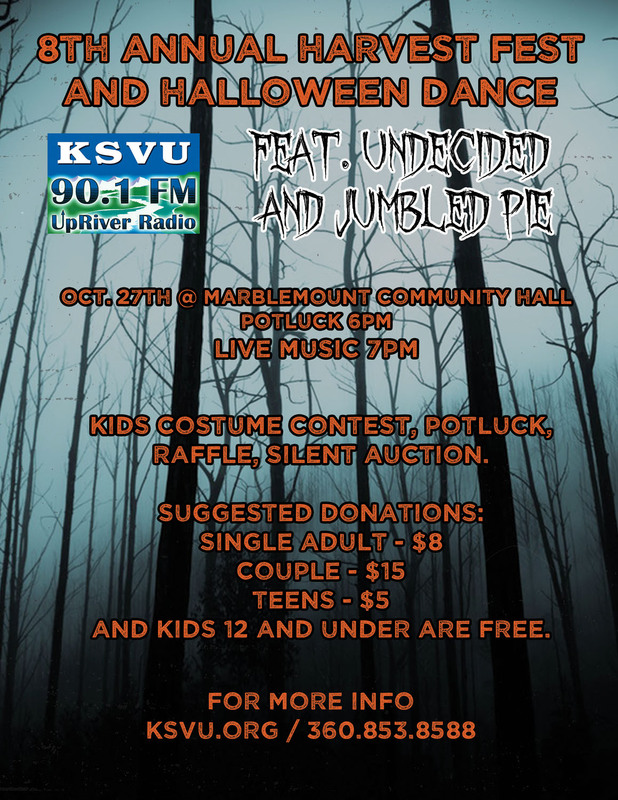 ), and great dance music by “Jumbled Pie”. FREE to kids ages 12 and under.